State borders exist to keep the borders safe and to diminish criminal actions. How successful they will be in doing their job depends on the fact how successful and well trained the border policemen are. Actually, it is maybe more important to have on mind what kind of personalities they are. Because if themselves are not moral persons and misuse their position and function, than, we there come troubles. In today's game we represent you a decent policeman who simply wants to do his job honestly and without making his chick filthy. Because, being decent, honest and moral person is something that is very hard for one to achieve. But, the effort is worthy. Ralph is border policeman who works on the north border of the country. His task is to catch the criminals who want to smuggle worthy objects and money through the border. Ralph together with the team are pretty successful in their job and by far no one has succeed to smuggle something illegal through the border. 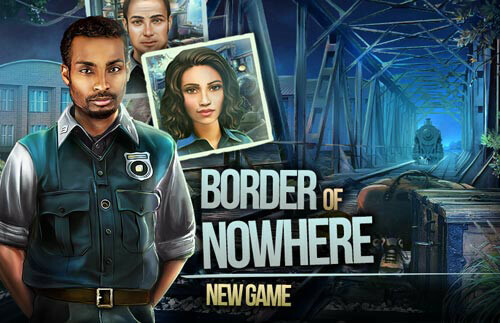 That's why they call this border – the border of nowhere.